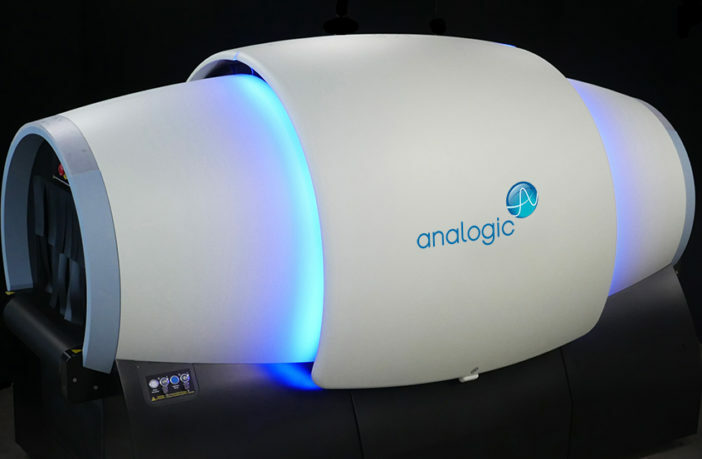 Private investment firm Altaris Capital Partners is set to acquire Analogic Corporation, a provider of computerized tomography (CT) solutions for the healthcare and aviation security sectors. Analogic will be acquired by Altaris for US$84 per share, or approximately US$1.1bn, on a fully diluted basis. 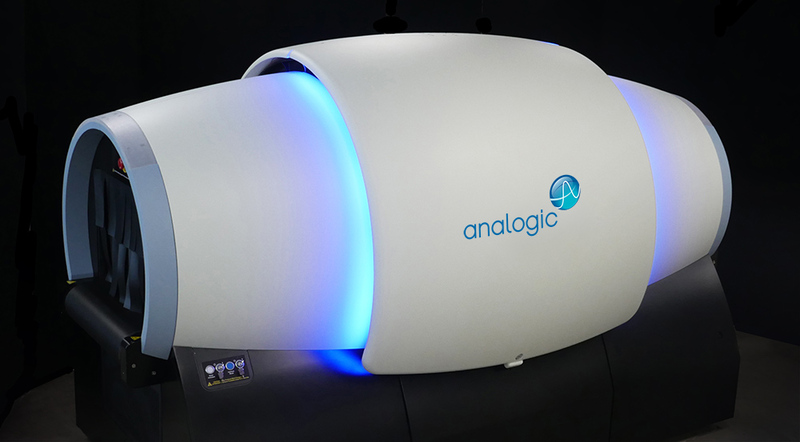 The transaction and the merger agreement were unanimously approved by Analogic’s board of directors, which recommended that Analogic’s stockholders vote in favor of the transaction. Bernard Bailey, chairman of the Analogic board of directors, said, “The board has always sought to maximize stockholder value. Given the increasingly competitive markets that we serve, we have been focused on the need to achieve greater scale in order to generate sustained profitable growth. “As a result, the board initiated a review of strategic alternatives available to Analogic. This 10-month, comprehensive process resulted in today’s transaction with Altaris that provides stockholders with immediate, substantial, and certain cash value. The transaction follows a comprehensive strategic review which involved directly contacting potential financial and strategic buyers as well as reviewing responses to inbound expressions of interest. The company was ultimately in contact with 75 parties, both domestically and internationally. Bailey added, “Analogic’s three business units present a range of business models and investment needs, each of which is subject to its own market conditions. In light of these factors, the board considered the long-term positioning of Analogic in each of its markets. The Strategic Alternatives Committee and board considered a comprehensive range of alternatives, including the sale of the entire company, separating the company’s three business units, and the continued short- and long-term operation of Analogic on a standalone basis. The process culminated with the board’s determination that the Altaris transaction presents the best combination of certainty and value for stockholders. The transaction represents a 25% premium to the company’s closing share price of US$67.45 on June 7, 2017, the day after the company reported quarterly earnings for the third quarter of fiscal 2017 and announced the launch of the strategic review process. On June 6, 2017, Analogic’s stock price closed at US$74.60. The transaction is expected to close in mid-2018 and is subject to approval by Analogic stockholders, regulatory approval and other customary closing conditions.